TOKYO, JAPAN — Kawaguchi Little League from Kawaguchi, Japan, will be making its second trip to Williamsport after winning the 2018 Little League Baseball Japan Region Tournament. After starting the tournament with a narrow 2-1 victory over Anjo Little League, the offense for Kawaguchi Little League caught fire as it combined for 43 runs over its next three games, including a 23-2 win over Nagasaki Minami Little League in the championship game to earn its spot in South Williamsport and cap off a 4-0 record in the tournament. Kawaguchi Little League’s only other appearance at the Little League World Series came in 2006 when it claimed the International championship with a win over Matamoros (Mexico) Little League before falling to Columbus (Ga.) Northern Little League, 2-1, in the world championship. Winners of five of the last eight Little League World Series tournaments — including the 2017 LLBWS title by Tokyo Kitasuna Little League — are from Japan. Japan is second all-time with 11 World Series Championships, behind only Chinese Taipei with 17. 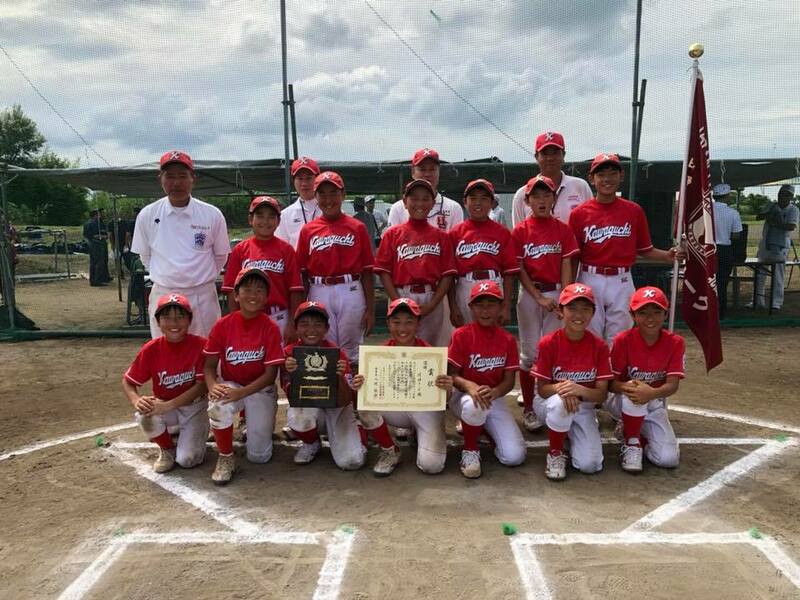 In this year’s Japan Region tournament, defending LLBWS champion Tokyo Kitasuna Little League fell, 3-2, to Nagasaki Minami Little League in the semifinals. Kawaguchi Little League will open the 2018 Little League World Series with against the Europe and Africa Region on Aug. 17 at 2 p.m. in Volunteer Stadium on ESPN. Other leagues which have earned a spot in this year’s Little League World Series are South Seoul Little League of Seoul, South Korea (Asia-Pacific), Gold Coast Baseball Association Little League, Gold Coast, Australia (Australia), Radames Lopez Little League, Guayama, Puerto Rico (Caribbean), and Matamoros Little League, Matamoros, Tamaulipas (Mexico).